Join us for an innovative comedy show that blurs the lines between stand-up and theatre. 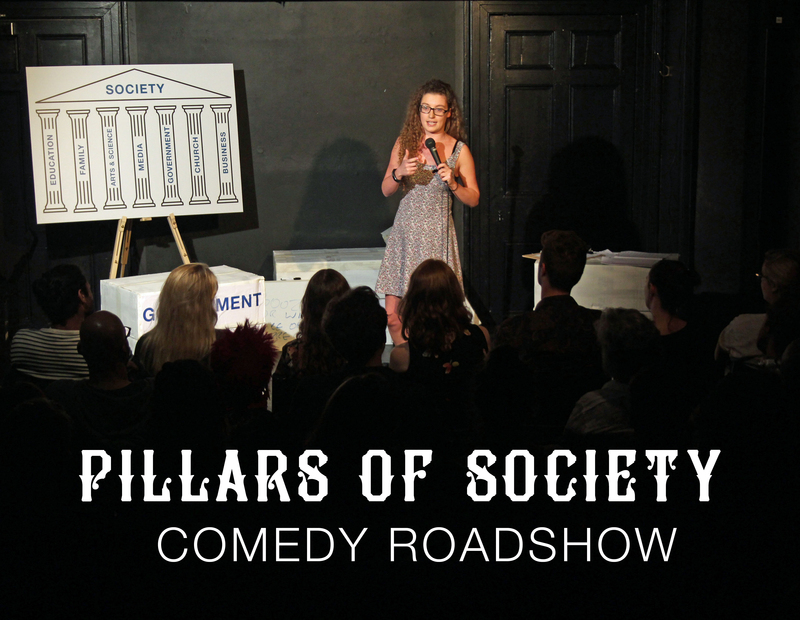 Described as “the perfect blend of erudite and silly” by Glas-Denbury Festival, the Pillars of Society Comedy Roadshow will take you on a hilarious journey through life in modern Britain. Confused and frustrated by recent goings-on, three of the UK’s best up and coming comedians set to the task of uncovering and exploring the pillars that underpin our society. 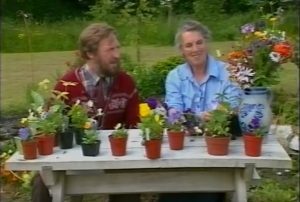 Join them as they try to answer the big questions, tell jokes and maybe even build a new utopia! This is a show of satirical alternative stand-up comedy that’s not to be missed.